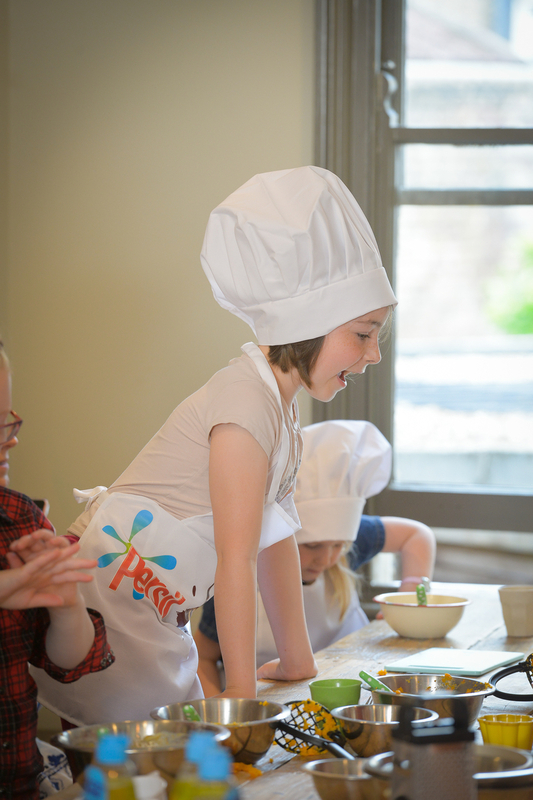 A few weeks back me, midge and modge embarked on a quest of culinary excellence thanks to help launch Persil's Cook With The Kids 2015 campaign, their yearly promotion to get encourage both parents and children to put down the electronic devices and get cooking together, learn independence skills and have great and messy fun, because you can't have fun without making mess! 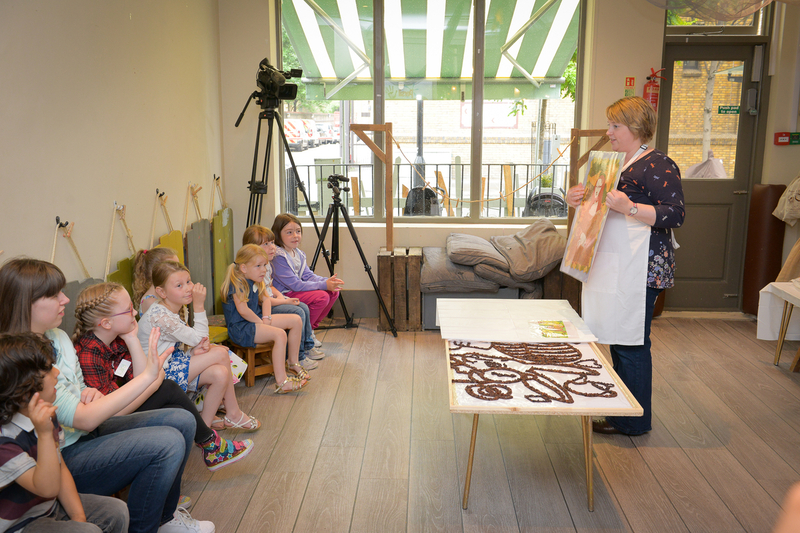 The event, was hosted at the prestigious Maggie and Rose in Kensington by the Persil team, Prudence Staite to create a food homage in celebration of Alice in Wonderland's 150th anniversary and the lovely Fiona from Toddler Chef, to teach the kids to make some yummy food and inspired to go home, make some creative food and tasty treats no matter the state of the kitchen afterwards. The children were paired up into two teams ready to do what kids do best - having messy fun! Our little group started with the homage while the younger team learnt how to cook Sweet Potato, Apple & Cinnamon Pancakes and also Cheese & Salmon Lunch box Scones, with sneaky added greens. Armed with breakfast, tea, fruit juice and a room full of happy children we set off paired up ready to do what kids do best, making a mess while having lots of fun, our little group started with the homage, the scene pulled straight from the pages of Alice in Wonderland and created in fruit, veg and chocolate outlines, presented as a blank canvas for the children to create come colourful yet tasty art, full of flavour and tasting was encouraged too! Once they'd partially completed the Murial and the other team had made pancakes and scones, the children got to pile together, have lunch with the pancakes and scones, colour in and chat about their experiences I took a look around in wonder at all the amazingly wonderful things on the shelves. I must say Maggie and Rose, has a beautiful layout and décor that I can only describe as photogenically beautiful and a fantastically family friendly, giving it a homely welcoming feeling backed up by lovely staff and the Persil team. Fiona and her husband were on such a level with the children the kitchen was awash with mess and smiles, perfect for any growing child, encouraging the older kids to flip pancakes and thanks to Vee I had the chance to flip some too, once I get my camera back I'll upload the videos and photos to Flickr and YouTube from this, but the children loved cooking, making mess and having a huge laugh with lots of other children. 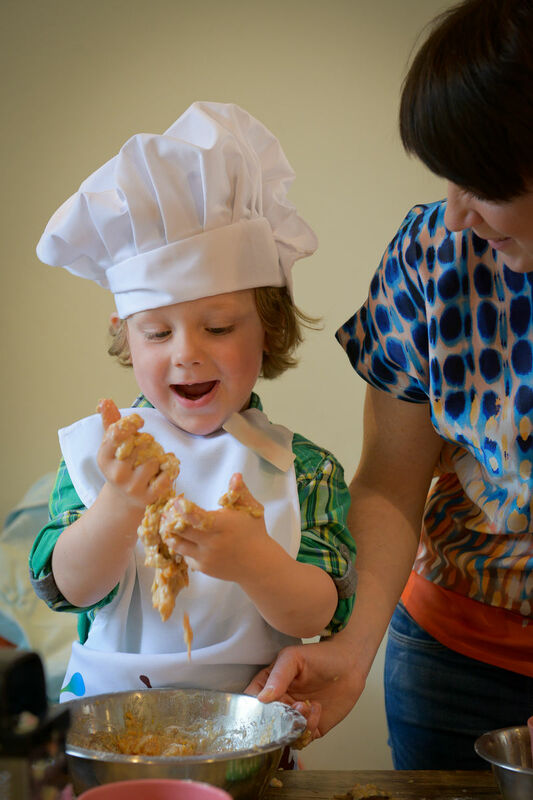 Persil's Cook With The Kids campaign was created to encourage parents to let children in the kitchen and learn or nurture their independence and culinary skills. 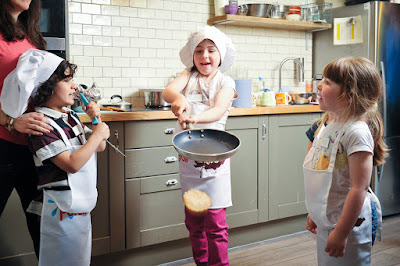 And, to help with this they are giving away some awesome rewards with promoted packs, meaning children have the chance to take home chef hats, colourful whisks, silicone cupcake cases as well as vouchers from Haven holidays and a £250 supermarket prize draw to help your children flourish in the kitchen. We've been in the kitchen ourselves, letting the girls make cupcakes, help with curry and they even want to try bread-making next. On top of this they've began to learn how to respect appliances, and dangerous items like knives and the such. Skills all children need to learn from an early stage to help them flourish later on in life. 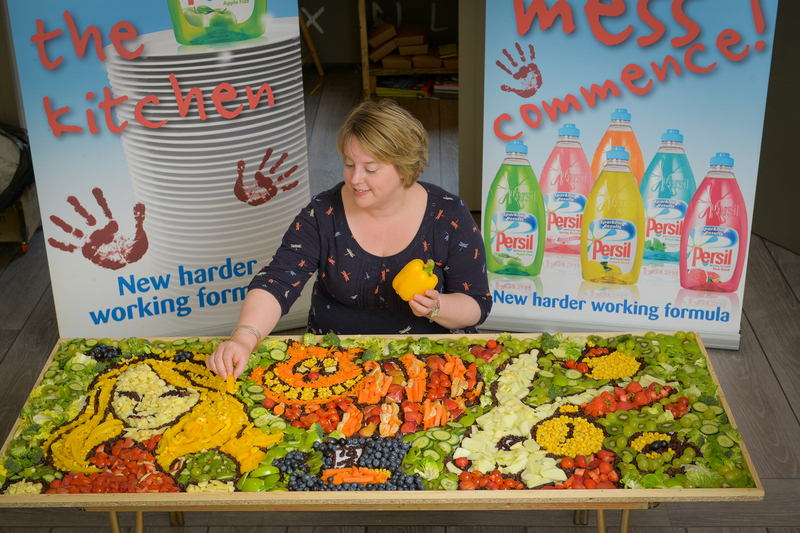 The team from Persil told me: "We believe that mess equals worry-free fun." 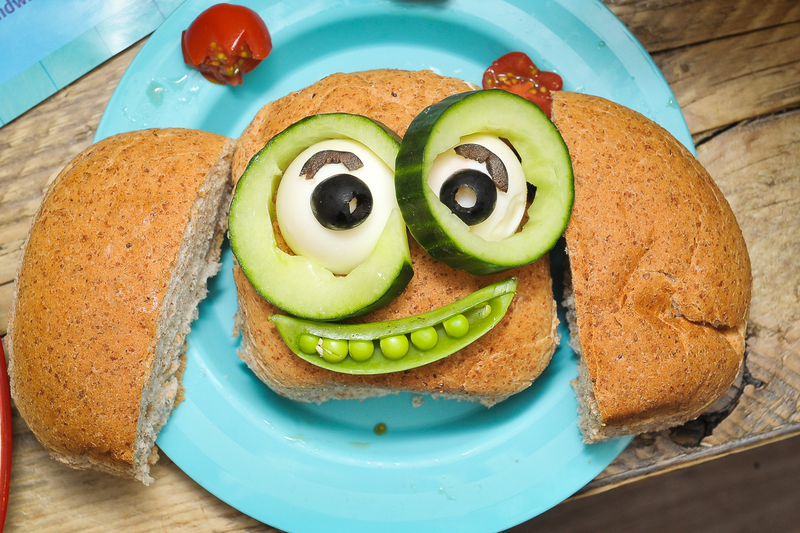 For more information and recipes from Persil's Cook With The Kids and to get your hands on some fantastic goodies click here and take part. I haven't heard of this campaign but certainly think it is a great idea. Would love to know more about sneaking greens into their food mind.